Portable Restroom Trailers offers a full line of Commercial Grade Portable Restroom Trailers ideal for construction, industrial, and government use. Our well-equipped line of commercial grade portable restroom trailers offers durable construction and clean, functional design. Each one of our commercial grade portable restroom trailers are engineered to function with efficient use of scarce resources, minimize space requirements, and provide its users with privacy and cleanliness. Our durable line of Commercial Grade Portable Restroom Trailers vary in size and can accommodate any number of users. Each unit is built to withstand tough conditions and heavy use often associated with construction and industrial-based locations, as well as government and military operations. 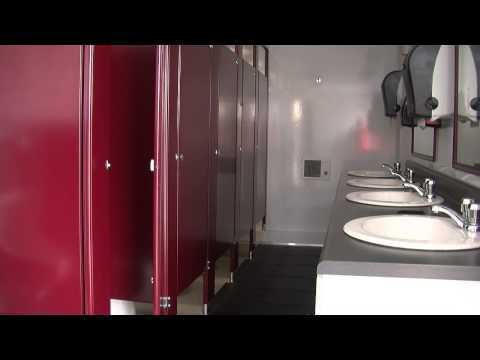 Our commercial-grade line of restroom trailers are constructed with durable, non-corrosive materials that allow for easy cleaning and sanitation. 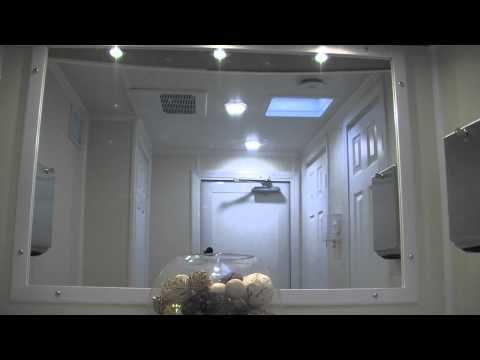 In addition to their functional use and durable construction, our commercial-grade line of restroom trailers are carefully designed with compact layouts that will fit almost any location. Our large-scale industrial units are engineered by top manufacturers to withstand heavier use and to maximize user turn-around with carefully-planned interior layouts. Portable Restroom Trailers, LLC currently has a wide selection of Commercial Grade portable restroom trailers in stock. 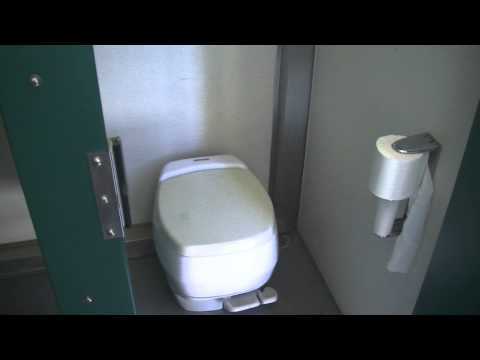 Purchase a New Commercial Grade Portable Restroom Trailer, or select from one of our many meticulously maintained and inspected Commercial Grade Portable Restroom Trailers. 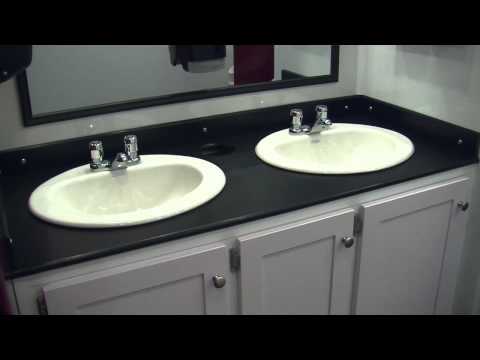 Each one of our new and used Commercial-Grade line of restroom trailers is carefully designed by top restroom trailer manufacturers and maintained by a select few used restroom trailer re-sellers to provide you with the best in mobile restroom solutions. We have multiple Commercial-Grade units in stock and ready for immediate purchase! Portable Restroom Trailers offers a full Commercial Series line of restroom trailers that are perfect for both short-term and long-term restroom facility solutions. Our Commercial Series line of restroom trailers offers a design that offers convenience and privacy. 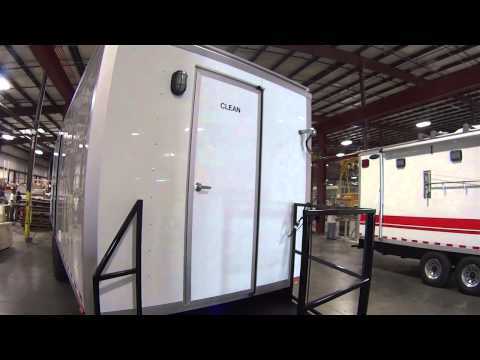 Each one of our commercial restroom trailers are engineered to provide durable construction and clean, functional design.